This page contains a single entry by GaryC published on February 22, 2008 5:56 AM. 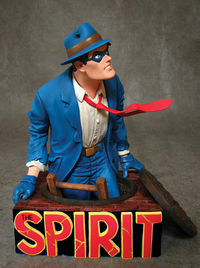 New Eisner Spirit statues from Dark Horse! was the previous entry in this blog. The Spirit #14: review round-up... is the next entry in this blog.